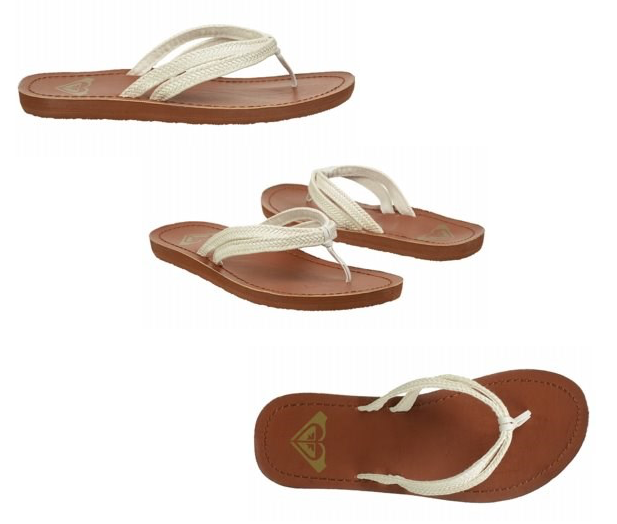 Roxy Lucena Sandal Only $14.99 At Famous Footwear! You are here: Home / Great Deals / Roxy Lucena Sandal Only $14.99 At Famous Footwear! With a woven faux leather upper in a casual flip flop sandal style and a traction outsole, this is a great shoe for your warm weather adventures! These Roxy Lucena Sandal Are Only $14.99 At Famous Footwear!